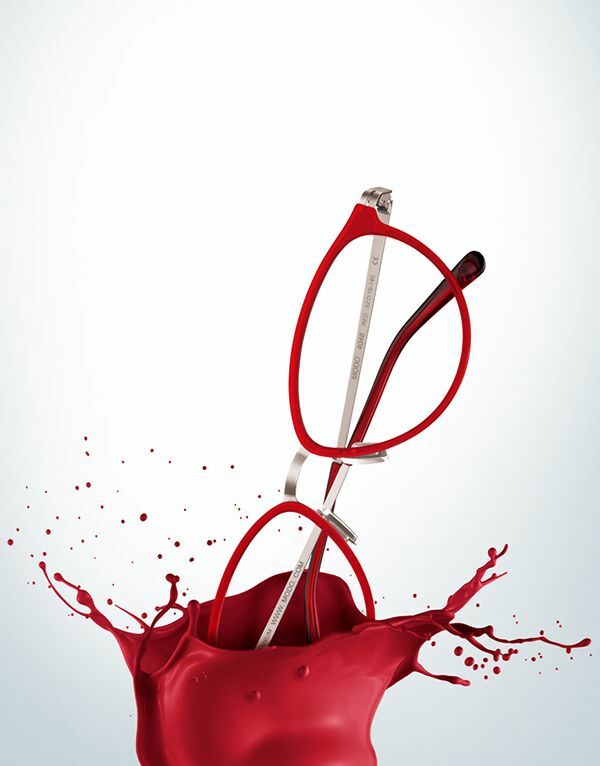 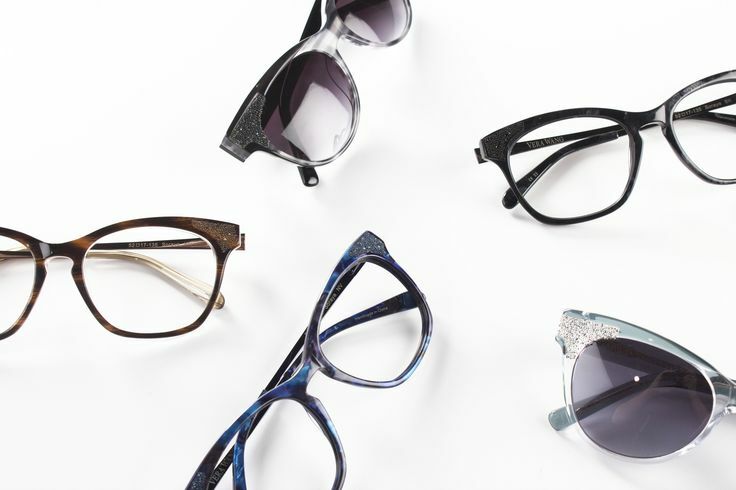 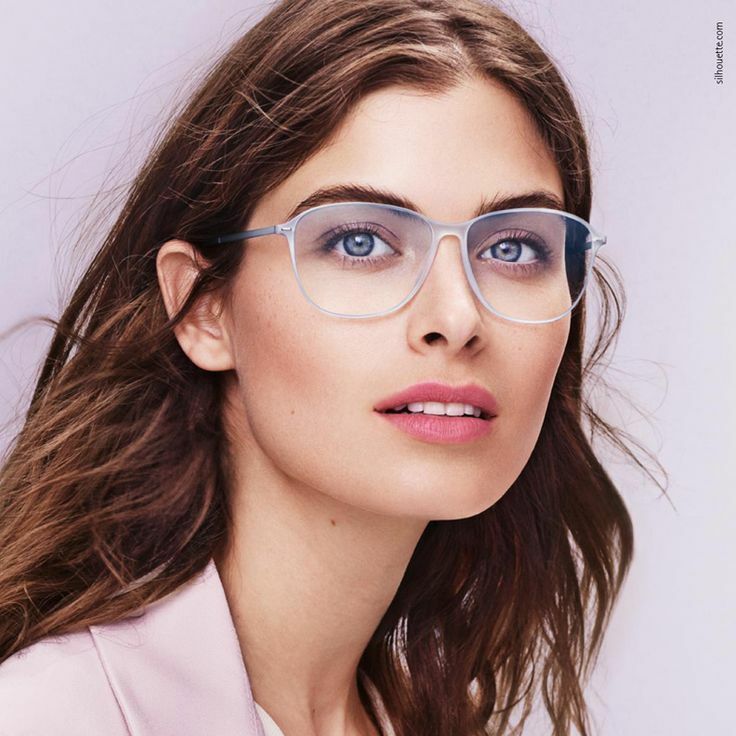 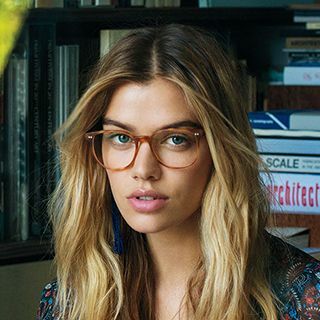 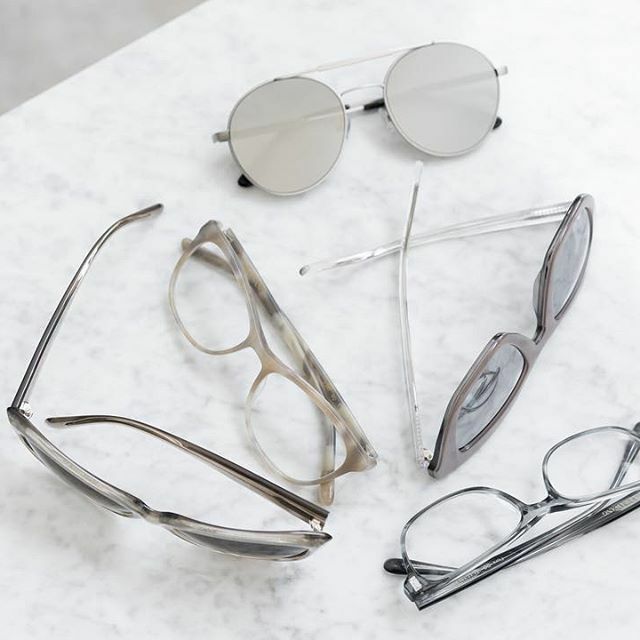 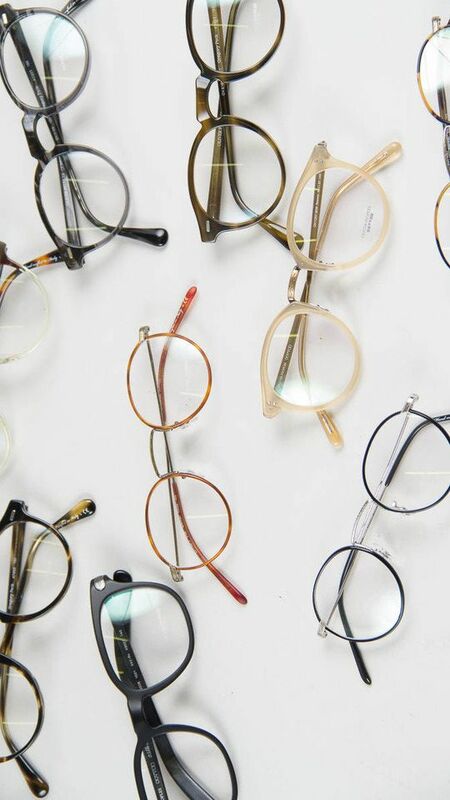 Might as well face it you're addicted to Sama Eyewear. 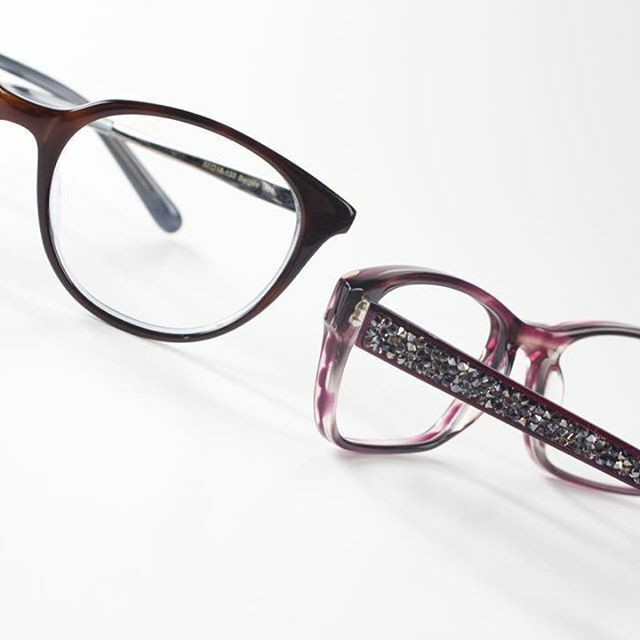 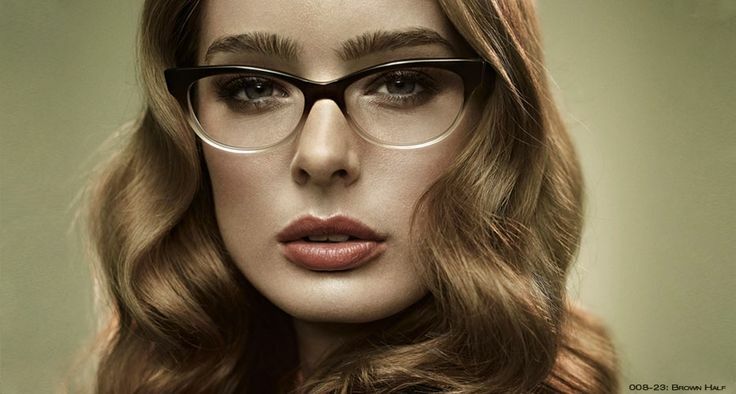 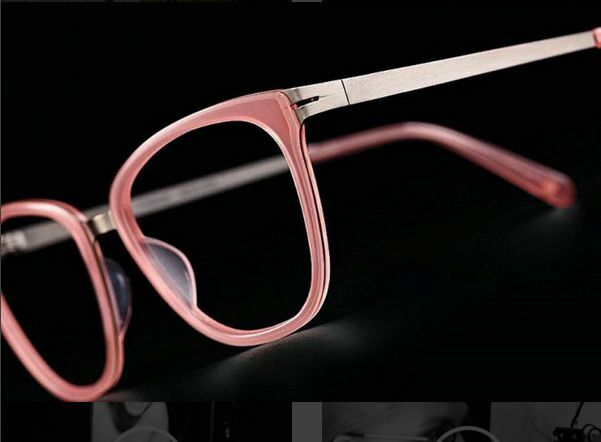 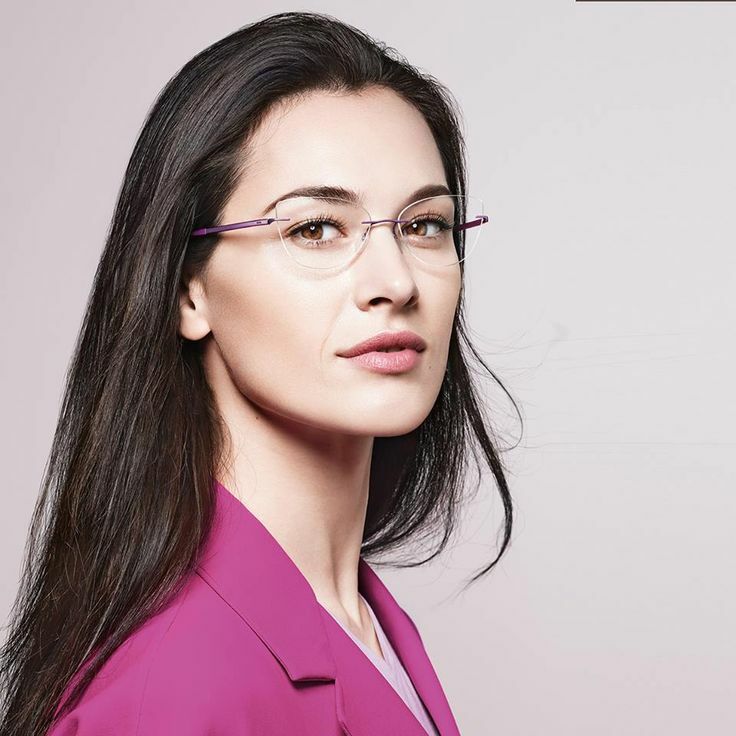 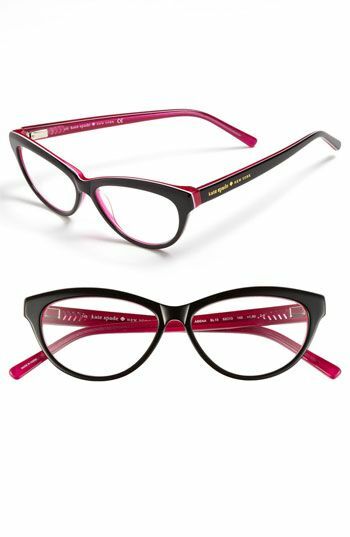 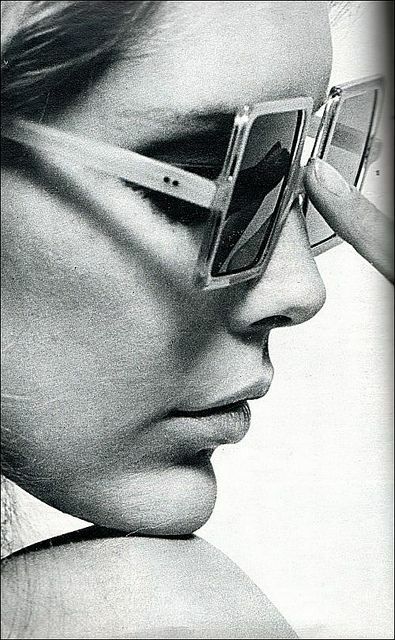 Every woman should have a rimless frame as part of her eyewear wardrobe. 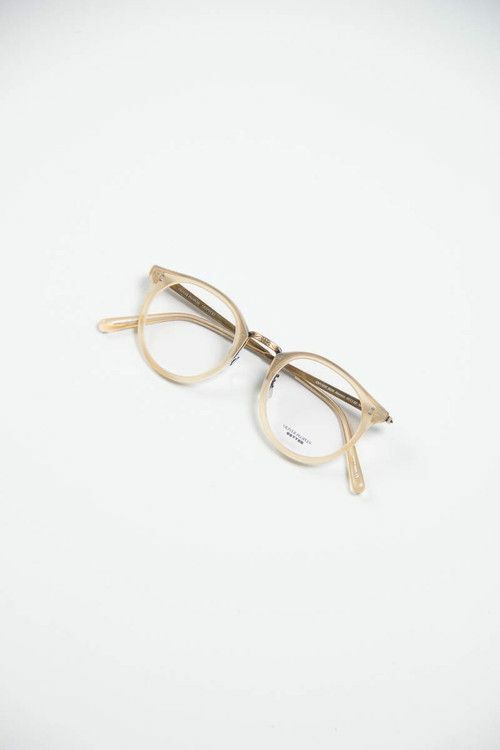 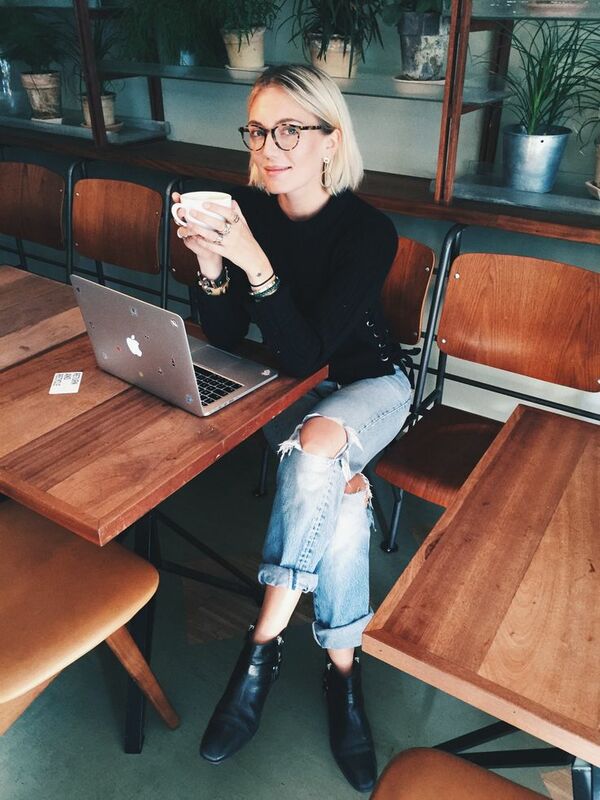 Vera Wang "Presta" + "Soraya"
Oliver Peoples - Vintage inspired optical frame handcrafted from titanium.